Fire safety tips for this holiday season. When choosing a spot for your tree, make sure there is a good amount of space between it and your fireplace or stove. 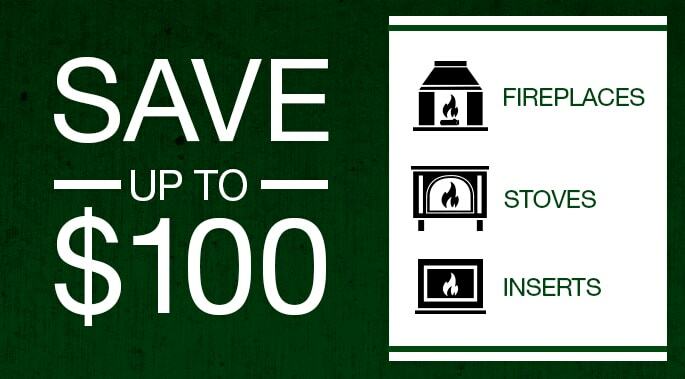 It really doesn’t matter if your unit burns wood, pellets or gas – it makes fire so keep the tree a safe distance away. When purchasing an artificial tree, make sure it has a “Fire Resistant” label. All trees will burn if exposed to flames, but trees that are manufactured in this manner will resist fire and extinguish faster than those that are not. If you have a live tree, be sure it has water at all times. The heat in our homes dries live trees out fast. Dry trees are fire hazards. By keeping the water reservoir full at all times, you know you’re doing everything possible to keep your tree hydrated. Don’t ever burn wrapping paper or cardboard boxes in your fireplace or stove. When ignited they can easily escalate out of control and cause a flash fire. For more information about preventing holiday and Christmas tree fires, visit the U.S. Fire Administration’s website here. From all of us at Quadra-Fire, have a safe and happy holiday! 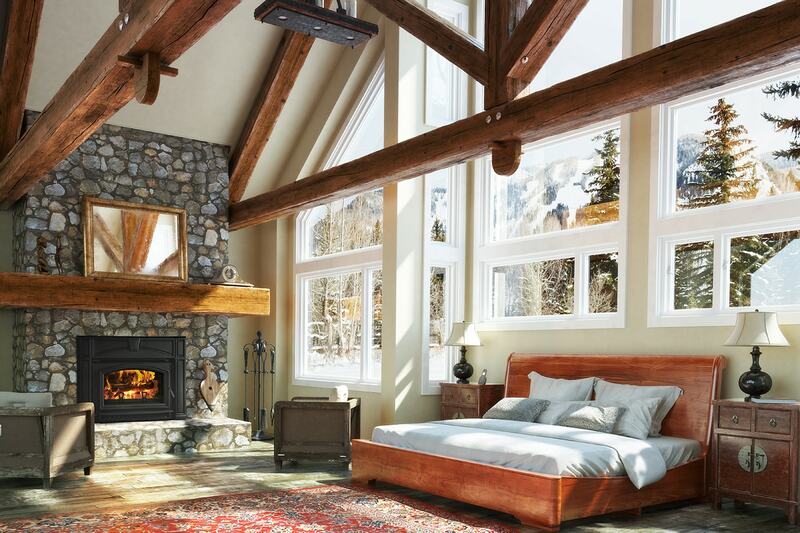 Why Choose Quadra-Fire? 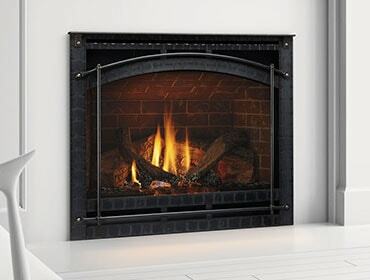 Read Reviews and Comments from Quadra-Fire Owners and Fans!